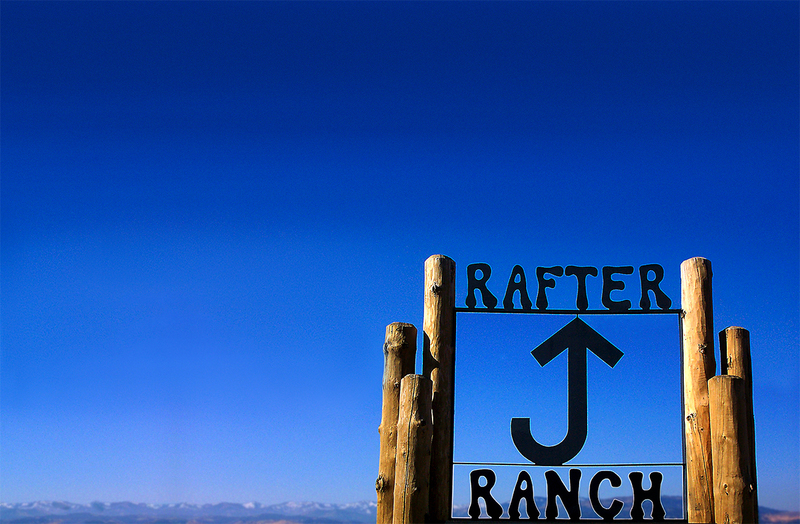 There are 6 townhome areas within the Rafter J Ranch subdivision. Each of these has its own homeowner’s association to which the townhome owners pay dues related to the upkeep of the physical property of that area. The Rafter J Office generally has no knowledge of the amounts or other particulars regarding these fees. For townhome fees and associated issues, please contact the appropriate party listed below.